Today’s post covers everything about National Pension Scheme.With reducing government jobs and government of India slowly taking away pensions from various job categories planning your post-retirement pension has become imperative not just for private sector employees but also for PSUs and government employees. To cater to these requirements government of India through an act of parliament create a voluntary based contribution pension system called NPS (National Pension scheme). All government employees who joined after Jan 1, 2004, do not have access to pension benefits and can avail NPS. It was subsequently opened to all Indian citizens in 2009. If you have questions on how NPS is administered, benefits, drawbacks , how to invest in NPS etc. The post is designed for you . We will cover all important queries about this scheme as below! First, you will learn about NPS and its accounts. Then, we will elaborate how to open and close the NPS account! And much more! So Stay tuned! Before we talk about NPS, you must have an idea about a pension. Precisely, a pension plan promises you a fixed amount of funds after your retirement. Yeah, pension scheme acts as a retirement corpus. To build a pension plan, you have to pay a regular premium during employment. With time, your investment gets compounded annually. After retirement, when you don’t have any job, you may use pension plan as the source of income! 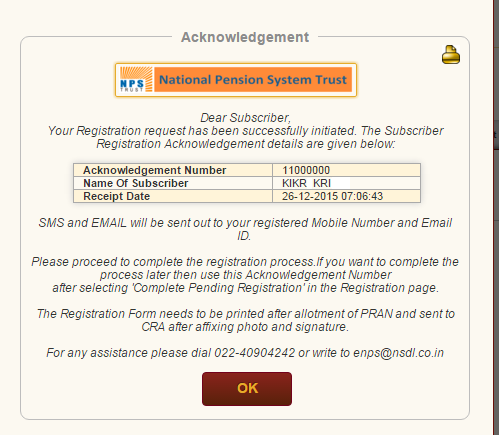 After understanding the term pension, now you can understand everything about NPS! National Pension Scheme is a pension plan for Indian resident with age between 18 – 60 years. This scheme is approved by Government of India. If you are employed in central or state government departments, NPS is mandatory for you. It is an optional opportunity for others. You may or may not utilize this plan! Who Regulates National Pension Scheme? Pension Funds Regulatory Development Authority (PFRDA) runs and monitor the NPS. Save For Bright Post-Career Via National Pension Scheme! Central Government Employees: If you are an employee of Central Government and commenced service after 1st January 2004, you are eligible for NPS. State Government Employees: If you have joined state government after the specified date set by respective state governments, you can join NPS. Corporates: Corporates may or may not join NPS as per their needs. If they opt for NPS, they can appoint Pension Fund Manager to make the best use of investment. NPS is all about transparency. NPS is an inexpensive investment with convenience. You can choose the pension fund schemes for your investment. The registration process of NPS is extremely simple. You simply have to visit a nodal office to acquire a PRAN to avail this scheme. PRAN is like unique ID for a subscriber. All subscribers will be recognized based on PRANs. It means you can use it all over the country. NPS comes with the bunch of convenient options like Pension fund manager, a choice to pick pension fund scheme and customer support. You can switch between the investment options and fund managers. You can set both contribution amount and contribution frequency. The management charges are too low for this scheme. Before we learn how to open the NPS account, we must learn about different NPS account types. So, you can make a right decision for your investment. Tier I account comes with restrictions on withdrawal. The premature withdrawals are not allowed under this account. Before retirement, you cannot withdraw the funds. The subscribers under this scheme are free to make investment and withdrawals anytime. But Tier I account acts as a pre-requisite for Tier II account. Swavalamban account was initiated to encourage workers with poor economic conditions. As per this scheme, the government will make the contribution of Rs. 1000 to every NPS account under this scheme. The government would make the contribution for straight fours if the account was opened between 2010 – 2011. In past, you had to visit POP division to open the NPS account. Thanks to the online portal, you can register for NPS within 30 minutes. There is no need to leave the house. Finally, you have basic information about this scheme and types of accounts. Now, its time to the new account. Hold your breath, because the process is little lengthy but not complicated. For your convenience, we have come up with step by step guide. You must own the Aadhaar card or PAN card. Your Aadhaar card must include current address and mobile details. You must own a bank account. Internet banking facility or credit/debit card is mandatory. You must have a photograph the on the computer with a size of 4 kb – 12 kb. A scanned image of your signature. Remember, its size should not exceed 12 kb. After registration, you need a physical photo of passport size. First of all, visit the official website of NPS trust(https://enps.nsdl.com/eNPS/LandingPage.html). the On right side, please click on the registration button. You will be directed to the Online Subscriber Registration Form. On first page, you have to give details about PAN card and bank account, etc. 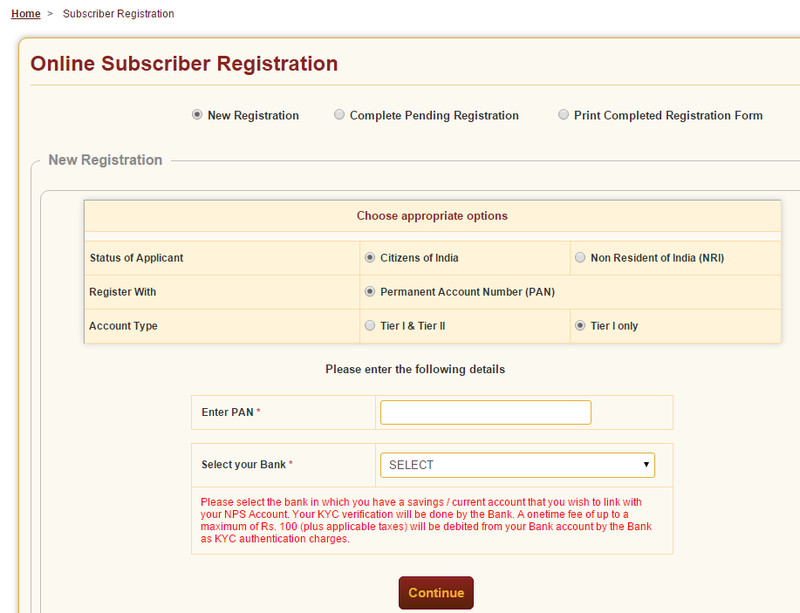 Once you have entered the PAN card details, next section includes your Personal Details. The fields market with * is mandatory. Next, submit the details for Identity. 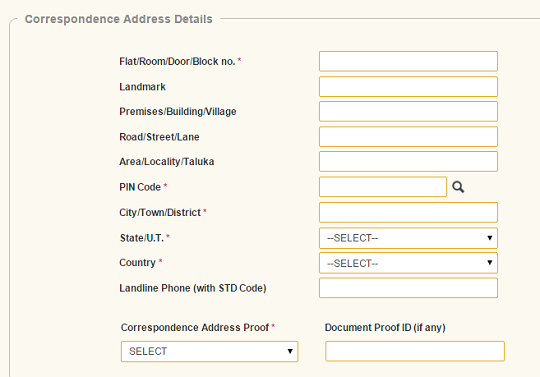 You need to select the identity proof and fill the respective details. 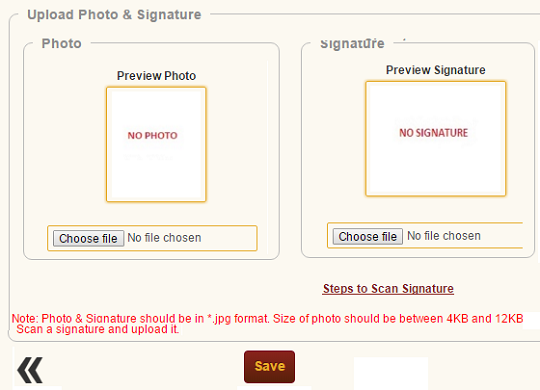 Next step involves submission of Captcha details. This is essential to verify that human is filling the form. After filling all fields, the portal will generate the General Acknowledgement Number, as shown the in the following image. 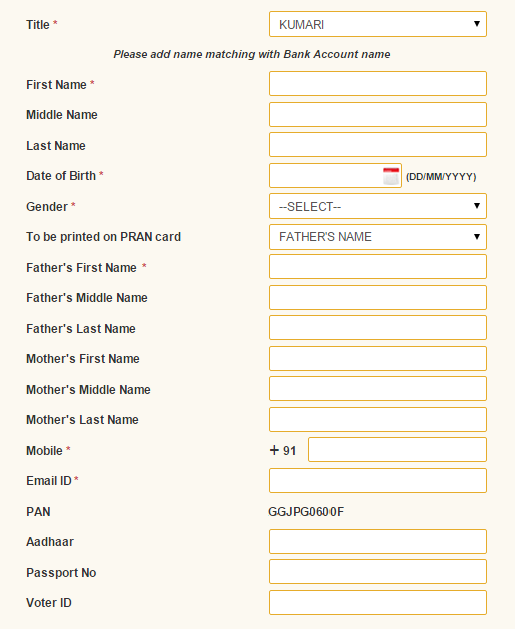 Press Ok, if your details match with PAN card details, you will get the PAN Details confirmation notice like the following image. Otherwise, you will get the notification saying information has not been matched with PAN card. On successful confirmation, please click on Proceed button. 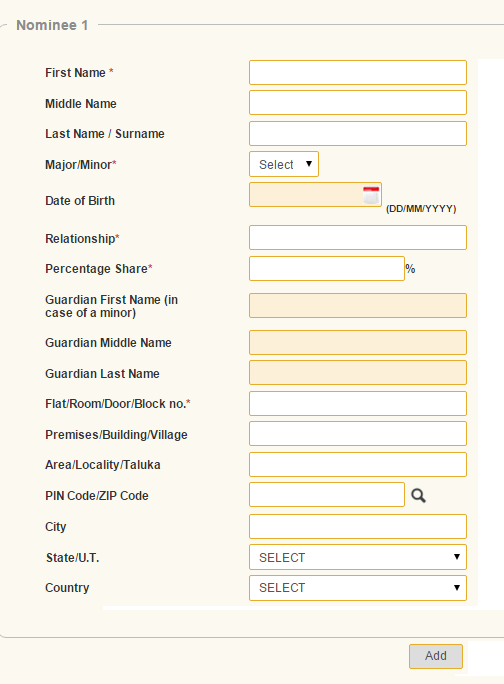 Next, you will get the form, where you have to submit Contact Details. 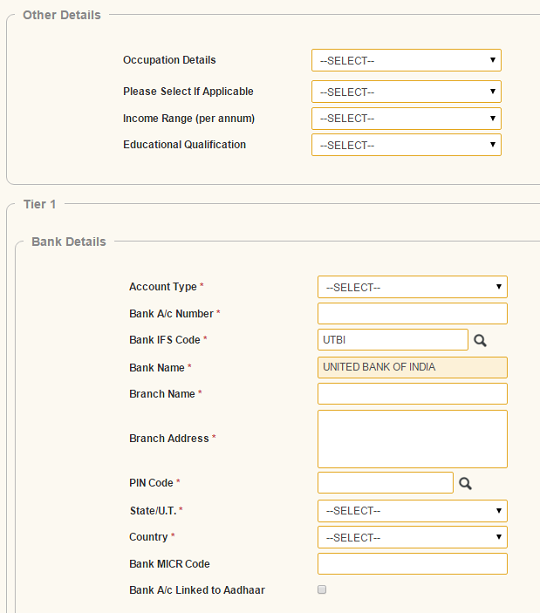 Next, fill the fields for Bank details for Tier I and Tier II account. Choose the Scheme details for Tier I or Tier II account. Next section is about Nominee Details. Use the Add button to add more than one nominee. Now, upload the Photo and Signature. The size range for a photo is 4kb – 12kb. In the next tab, you have to make the contribution towards NPS. The minimum contribution amount for Tier I & Tier II account is Rs. 500 & Rs. 1000 respectively. After confirmation, the portal will use the SBI ePay gateway for online payment. You may use Net banking, debit or credit card for making payment. Once the payment gets done, a Permanent Retirement Account Number will be allotted to you. Must note it down. You will need it at the time of redemption or further transaction. Now tap on Download Registration Form and print it out. Stick the passport sized photograph and sign the form. Send this form to the Central Recordkeeping Agency. The address is written on the form. The form should be sent within 90 days of application. Otherwise, your account will get frozen. Further verification is required for subsequent contributions. On successful verification, you will receive a PRAN kit on your mailing address. This kit includes PRAN Card, Subscriber Master Report, IPIN/TPIN, Scheme Information Booklet with Welcome Letter. You will get the TPIN and IPIN separately at the same address. The PIN credentials are needed to access your account on internet and telephone. After retirement, the subscriber can get the NPS corpus in the shape of an annuity. What is annuity? It is a series of payment made at regular intervals. You have to buy it at the time of withdrawal or age of 60 years. Withdrawal Rules are different for all categories. For lump sum withdrawal, you have to invest at least 40% of the amount in the annuity. Otherwise, withdrawal is not possible. This lump sum withdrawal can be postponed till the age of 70 years. If the accumulated pension is less than Rs. 200000, you can withdraw the complete amount. You have to invest 80% of the amount in the annuity. You can withdraw the rest of the amount. If the amount is less than Rs. 100000, you can withdraw the complete amount. If the employee died before the retirement, the legal heir/nominee can purchase the annuity using 80% of the total amount. If the amount is less than Rs. 200000, one can withdraw it completely. For lump sum withdrawal, you have to invest at least 40% of the amount in an annuity. Otherwise, withdrawal is not possible. The employee must have maintained the account for 10 years. To purchase the annuity, 80% of a total corpus is required. You can withdraw the whole amount if less than Rs. 100000. In this case, the nominee/legal heir can withdraw the complete corpus as a lump sum. We have talked about withdrawal rules on retirement. Let’s check out partial withdrawal regulations. First of all, you can withdraw the pension corpus in exceptional cases only. These cases include marriage expenses, education of children, house construction or serious medical emergencies. The subscriber can make only three withdrawals during the subscription tenure. Between two withdrawals, there should be a gap of 5 years at least. You can withdraw only 25% of total contributions. For partial withdrawal, you must have maintained the account for 10 years at least. NPS offers multiple types of investment based on risk and return. The subscriber is responsible for choosing the investment scheme. Active: In this mode, the subscriber manages the investment distribution. Auto: The distribution of funds will be taken on the basis of subscriber’s age as per the predetermined portfolio. Class E: Investments will be made in Equity market instruments. Class G: Investment will be made in Government securities. Such as GOI bonds. Class C: Investment will be made in fixed income securities. If you have chosen the Active mode, the distribution of investment will be carried out as per your instructions. There is only one restriction. You may invest funds in C or G asset class in any ratio. But investment in Class E cannot exceed 50% of total amount. In Auto mode, the investment will be divided as per the predetermined portfolio prescribed by PFRDA. This portfolio is totally dependent upon your age. There is no fixed rate of income earned on National Pension Scheme. Because this scheme offers multiple investment options. On average, you can earn between 12% – 14% interest, that is still better than other investment schemes. In the above post, we made the best effort to explain everything about National Pension Scheme. People mainly ask about the registration process, so came with a step-by-step guide. Honestly, after reading this guide, your queries about NPS will vanish. Still, if you have any further question, you are welcome to ask! 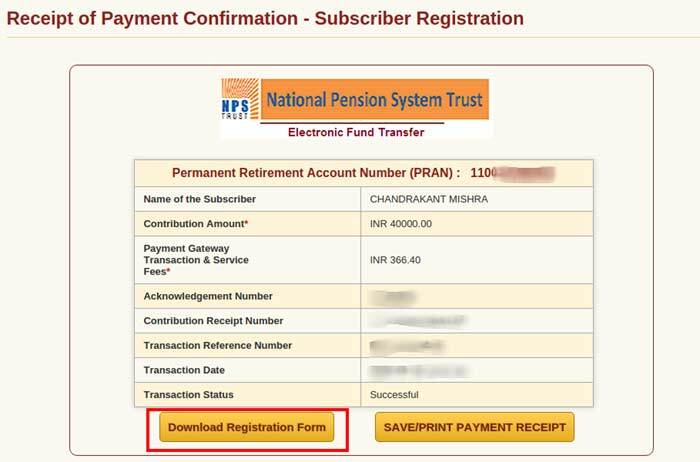 Atal Pension Yojana VS National Pension Scheme - Which One Is Better?